I chose City because of the top quality lecturers and the professionalism of the open day. Why did you choose postgraduate study at City, University of London? I wanted to do postgraduate study to get more out of my career and make more of an impact in the workplace. I chose City because of the top quality lecturers and the professionalism of the open day. How is postgraduate study different from undergraduate study? Was the transition hard? I'm a bit unusual – my first degree in psychology finished in 1991, I then did an MSc in HR Management in 2003 and decided to return to study again in 2014. My undergrad days are a distant memory – I enjoyed the challenge and rigour of the MSc at City. My most enjoyable aspect of my course was the lectures as a space to learn and also share ideas and experiences. Was it hard to get back into education after time off working? I worked for 20 years between the two! It was a challenge but not impossible. What is your role now? Could you describe a typical day/week? 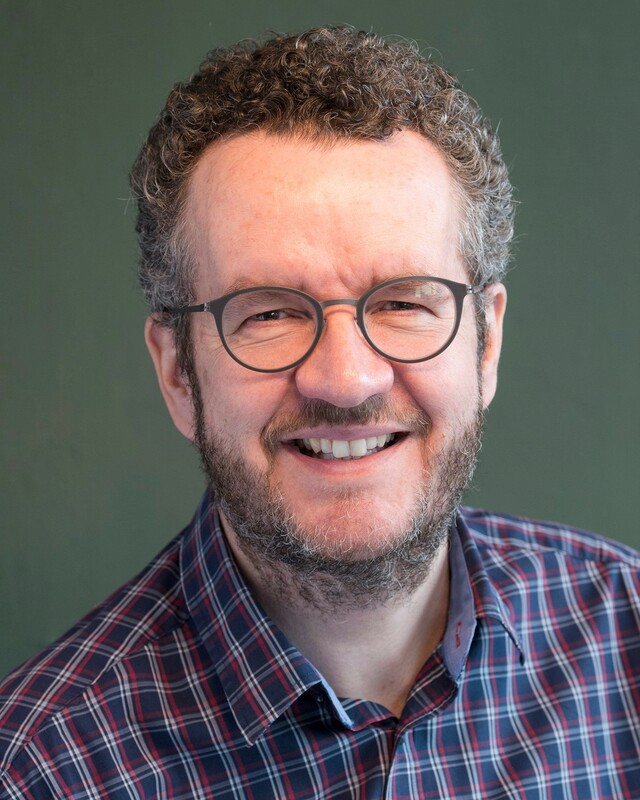 Research associate at City – I work with Dr Paul Flaxman designing and delivering interventions to enhance personal resilience in the workplace based upon Acceptance and Commitment Therapy. Founder of a small consultancy (with two classmates from the MSc) ACT3 Psychology – dedicated to cultivating psychological flexibility in the workplace. Between us we are working with clients as diverse as Uber and Ballet Rambert! What do you enjoy about your current job? I love sharing evidence based insights and skills with organisations and individuals. Aside from "do it" I'd recommend throwing yourself into the course as much as you can – the time will pass in a flash.